Since Java 9, Oracle Java does not support 32-bit Windows systems. Therefore, install the latest version of Java 8 on 32-bit Windows systems. Installation can be completed simply by clicking the "Next" button. The JDK is installed in "C:\Program Files\Java\jdk-<version>". 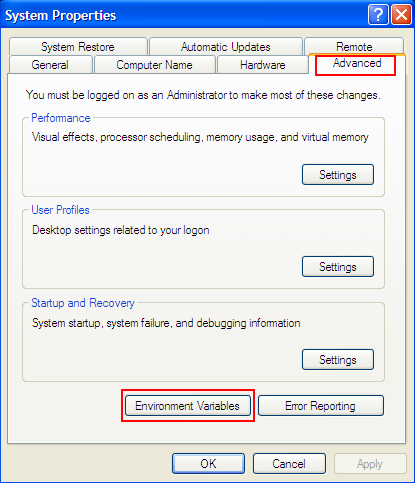 Select Advanced tab, then Click Environment Variables button. Click New button in User Variables. Creates a new environment variable named JAVA_HOME in User Variables. 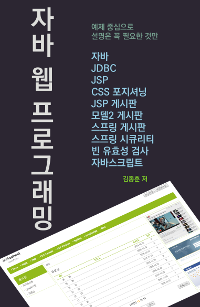 The value of JAVA_HOME is the installation directory of the JDK. To obtain the correct value, use the Windows Explorer. Click New button in User Variables again. Creates a new environment variable named Path in User Variables. 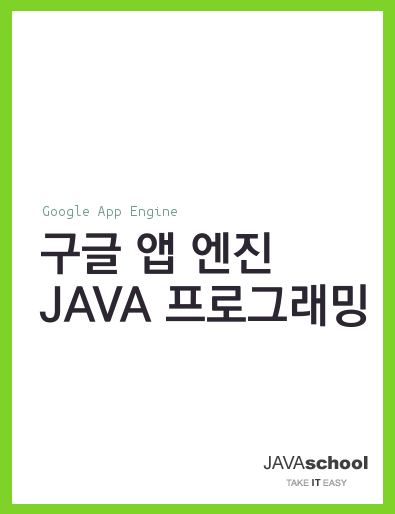 The value of Path is %JAVA_HOME%\bin. The user variable Path value is added to the system variable Path. 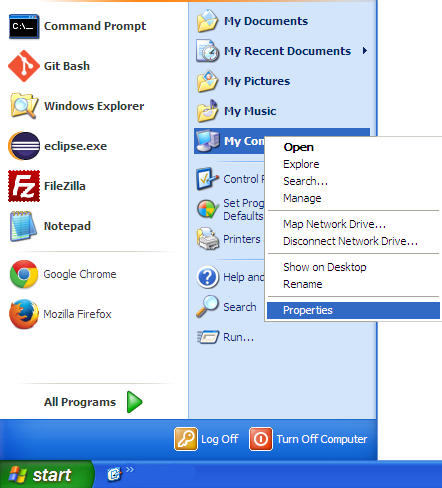 Windows OS looks for programs in the system variable Path directories. To confirm the Path, run echo %Path% in command prompt. Semi-colon (;) is used to separate values of the Path environment variable in Windows. Colon (:) is used to separate values of the PATH environment variable in Unix and Linux. The above error occurs when Test.class file was not found. When you run "java Test" in the directory where Test.class file does not exist, you will get this error. C:\Users is the directory where the class file is located. Test is a Java class to run. Until Package and Modifiers, it is better to use a simple editor such as editPlus and Notepad++. After you finish the Package and Modifiers, use Eclipse.